This week the collective streaming world shuddered (and investors rubbed their hands together in glee) as Netflix announced its biggest price increase ever. Meanwhile, NBCUniversal announced plans for yet another streaming service to compete with the Flix –bringing the total number of new streaming services in the works or online to somewhere around one kajillion. If you haven’t noticed yet, allow us to be the first to break the bad news: Streaming’s golden age is finally ending. We don’t know what the future will hold, but we do know the days of finding all your favorite shows on one, two, or even three streaming services at a price that falls well below cable are over. Don’t kill the messenger. It seems counterintuitive to say that more options will actually be a bad thing for streaming. Yet as virtually every network seeks to create its own portal to peddle its shows and movies, we’ll have some serious choices and compromises to make about where to spend our limited streaming budget. To illustrate the problem, let’s look back a few years into the streaming past. Just a few odd years ago (in the early 2010s), TV studios were struggling to get their money’s worth from pricey, long-form dramas and action series. There were multiple issues at play: Part of it can be blamed on the growing glut of cable channels and sharp competition from cheap and affordable “reality” series. But that’s not the only thing. Another issue was the aging paradigm of home-based, appointment viewing, which was just starting to become overshadowed by upstart streaming services — namely Netflix. The new normal of a portable service touting a massive library of older shows and movies from studios of all flavors — all on demand — was extremely enticing. Just about everyone, from Disney and Apple to AT&T and YouTube, has created a standalone service. To their credit, the media-conglomerate parent companies of those same networks recognized a lucrative new opportunity in Netflix early on. By licensing their content, not only did they get a brand new revenue stream, but they also found a new way to enter people’s homes (and phones) and get them hooked on their pricey shows. Breaking Bad was one in a long line of prestigious series whose success on its respective network can be directly linked to hooking viewers on Netflix first. Viewers often mainlined the first few seasons on the web, then waited anxiously for the latest episodes to air on cable. This helped create a vibrant “golden age” of storytelling, not just for streaming, but for TV in general. This precarious balance between sides held fast for some time — but then Netflix had to go and ruin it by getting too popular. By 2013 the service (along with its streaming competitors) had begun to gain critical recognition for its own original content as the world marveled that a streaming service was winning Emmys (can you imagine?). Netflix and co. began piling up global subscribers by the millions, while the grandfathers of media looked on in envy. As more and more people cut cable and satellite, one could almost hear the epiphanies echoing across the media stratosphere: We gotta get in on this. HBO was first to market, debuting in 2015 its standalone HBO Now service to go along with HBO Go for those with traditional HBO subscriptions). Others followed suit, at first limited to premium networks like Showtime and Starz, but in recent years, things have ramped up quickly. As we pointed out in a previous piece, just about everyone, from Disney and Apple to AT&T (which also owns WarnerMedia and DirecTV) and YouTube, have jumped on board. Most of these services, especially those from traditional media companies, have laid out strikingly similar plans: Craft a few must-watch series to bring viewers in, while loading up carefully chosen selections plucked from their decades-long catalogs of shows and films to keep them watching. CBS All Access, for instance, offers not only Star Trek: Discovery, but also episodes of OG Star Trek, MASH, and other CBS staples new and old. Here’s a little secret you might not know: Streaming isn’t very profitable. In this burgeoning streaming era, the original Netflix paradigm of a one-stop shop for our favorite shows and movies licensed from multiple entities around the media multiverse is unsustainable. In other words, wave goodbye to cheap and easy access to your favorite shows and movies. While the shift has already begun, as evidenced by Netflix’s recent $100 million deal to license just another year of Friends, we’ll soon see a litany of our go-to favorites peeling away from Netflix, Amazon, and even Hulu (which is co-owned by Disney, Fox, Comcast, and AT&T) as studios reel back their licensed content to stock up their own, direct-to-consumer streaming portals. Unfortunately, that’s not the only bad news. The prescient prognosticators at Netflix have long seen this tidal wave coming, which is why the company has been barreling through content creation and acquisition like the world is on fire. (In a way, it sort of is.) 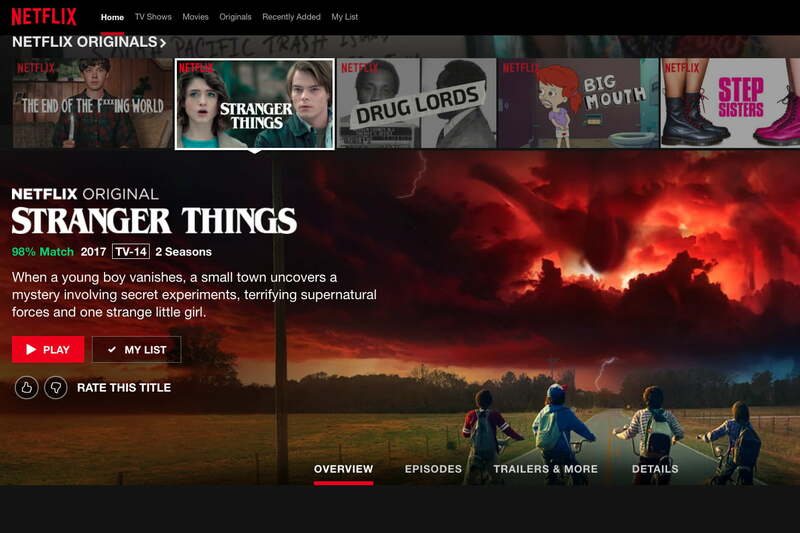 Early estimates pegged Netflix’s ever-rising spending spree at $8 billion for 2018 (the highest number yet); citing data from Goldman Sachs, one updated mid-year estimate exceeded $12 billion. That’s a whole lotta shows and movies, but maybe not the ones you want to watch. Moreover, all that spending comes at a cost, one that will ultimately fall on us, the viewers. 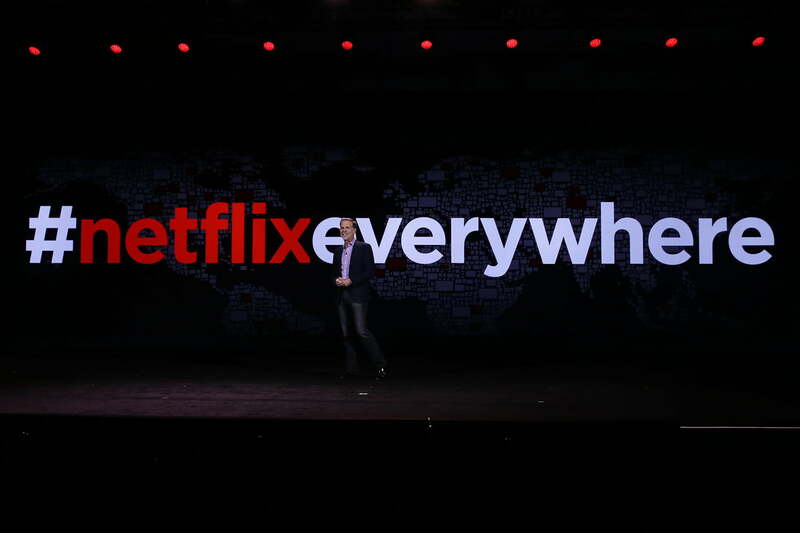 That’s why this week’s Netflix price gouge is just the beginning. 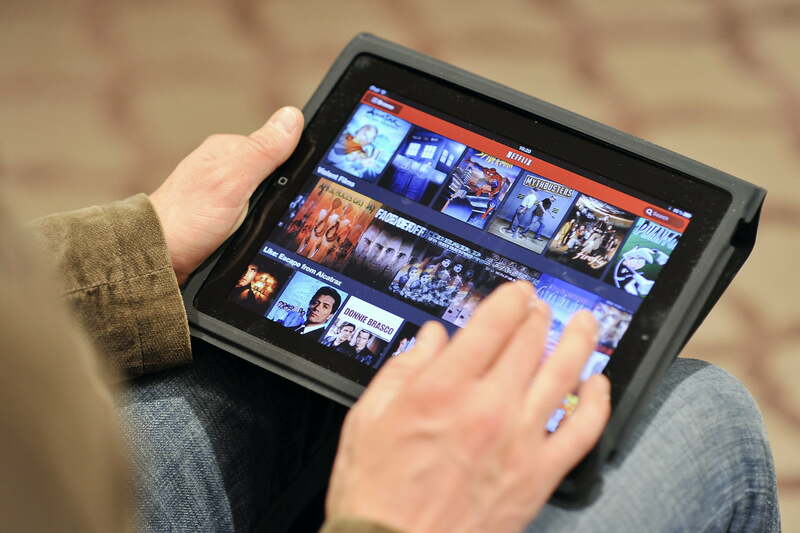 Here’s a little secret you might not know: Streaming isn’t very profitable — not yet, anyway. At one point in its rise it was estimated that each Netflix user brought in just 25 cents per month. Do the math, and even with over a hundred million users, that’s not a lot of scratch compared to how much the company spends on content. Amazon doesn’t normally release numbers about Prime Video, but it’s expected to be a loss leader for the company’s rental business. For its part, Hulu loses as much as $1.5 billion every year. In fact, investors have long predicted the initial price point for Netflix, which started at $8 per month for unlimited streaming, was not viable long term. Netflix has slowly eased us into these regular price increases of a dollar or two per month, and the same will happen with all the other services. One by one, the prices will rise. The good news (if you could call it that), is that the newest services will likely offer their own low price points to entice us, just like Netflix once did; it’s estimated that Disney+ will be priced well below Netflix initially. The sheer number of choices may also make it hard for services to raise prices at first (which is a logical reason for Netflix to raise its prices before Disney’s new service comes on line), but even for massive media companies that print money like Disney, an unprofitable enterprise can only be explained away to investors for so long. Sooner or later, prices across the marketplace will go up. This isn’t set in stone of course, and media companies will need to be careful not to chase off subscribers altogether to seek out “other” means of accessing their content. 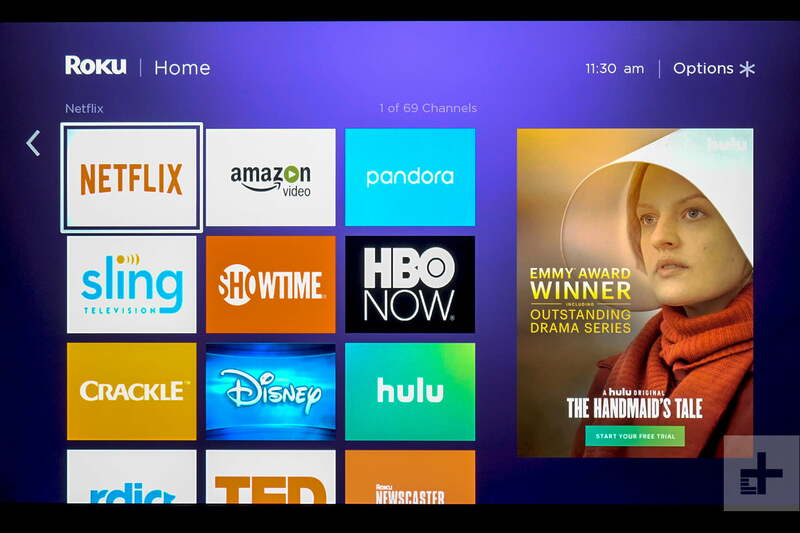 Still, while the pricing, content availability, and streaming options in general will ebb and flow in the years to come, the signs are clear: We’re witnessing the beginning of the end of streaming’s golden age.